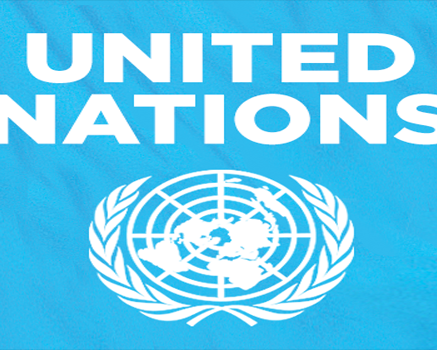 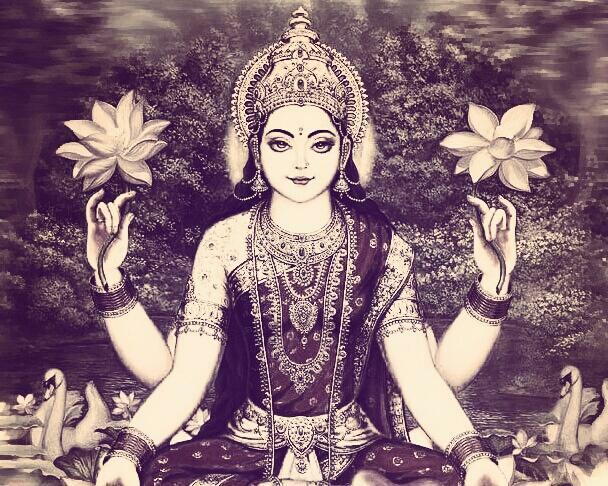 There are 999 rivers in the world but mother Narmada is a symbol of peace. 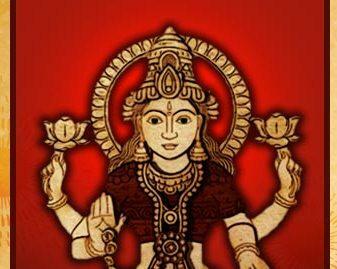 Why Lakshmi goes to wrong people? 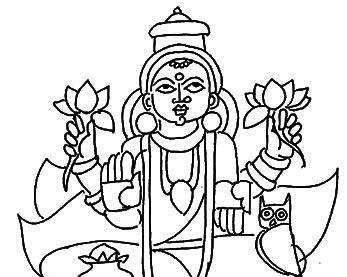 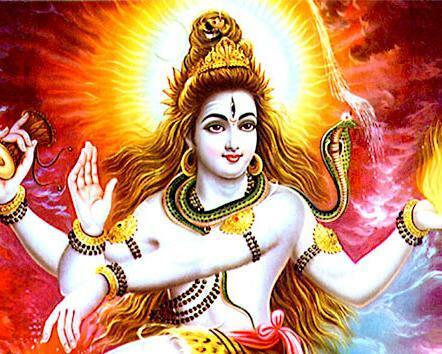 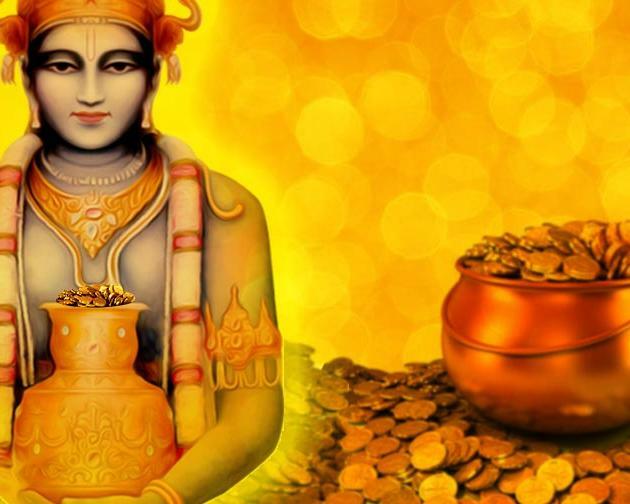 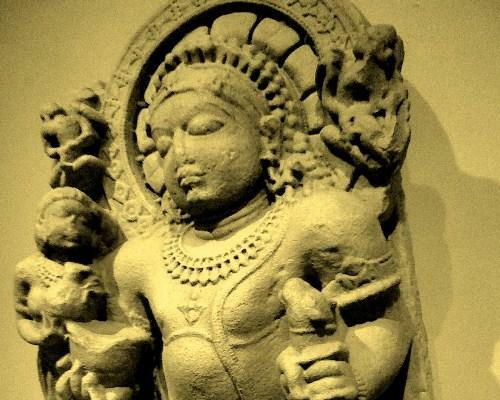 Was Kubera a thief in his previous birth? 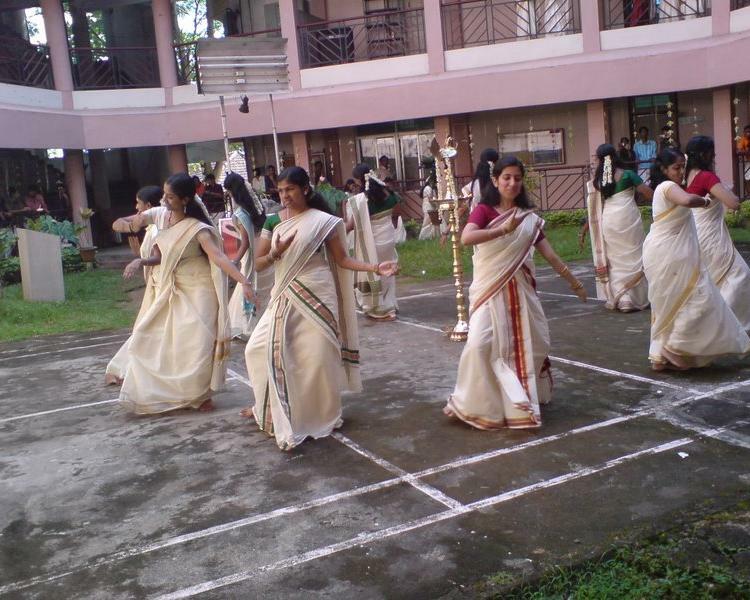 What is Onam if there is no dance! 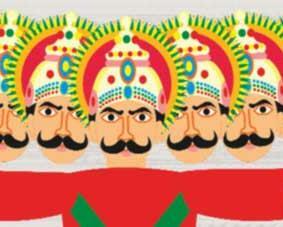 Did Ravana really had ten heads? 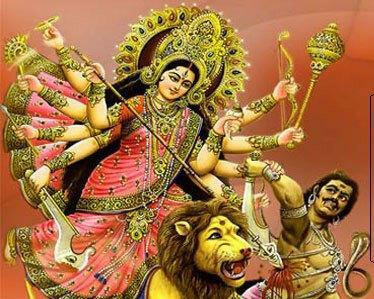 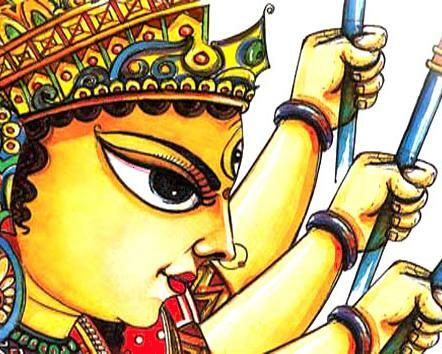 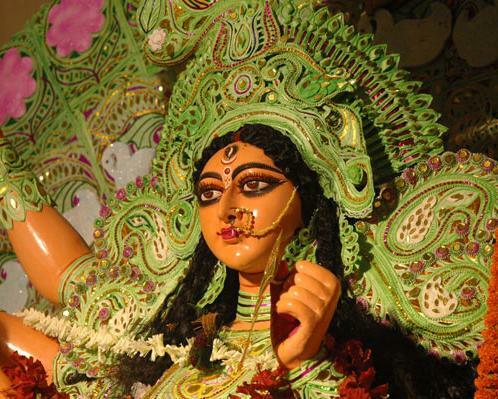 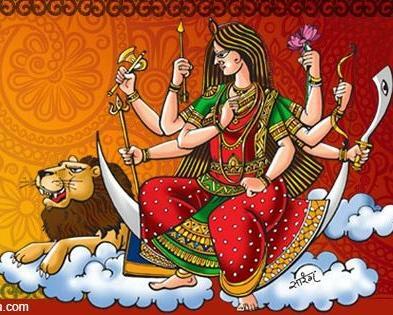 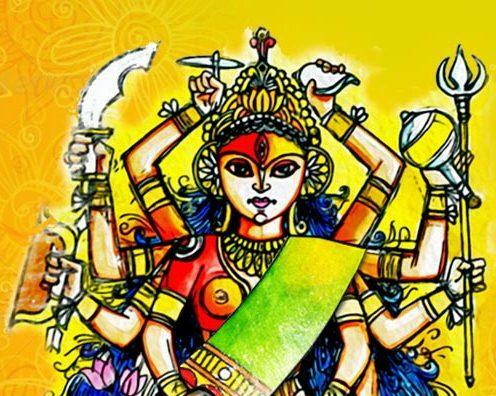 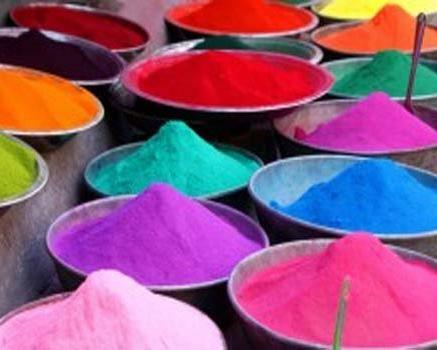 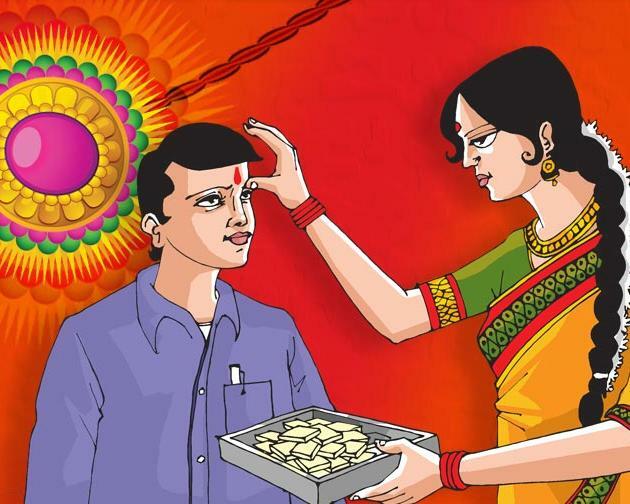 While putting all efforts to please Maa Durga, one should also take care of few dont’s which can enrage her.